4. Tiny Homes Detroit – Detroit. 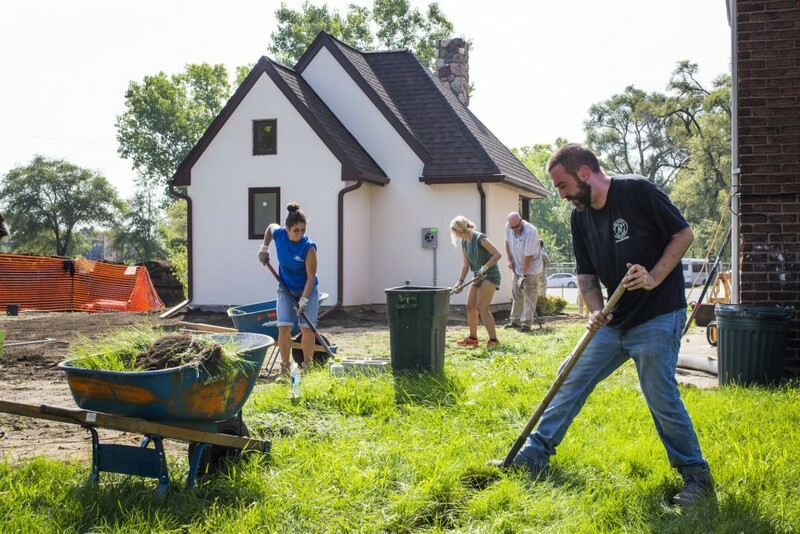 Created and operated by local charity organization Cass Community Social Services, Tiny Homes Detroit is a permanent tiny house community aimed at using the small size and cost of tiny homes to help resolve low-income housing needs. Those who occupy these tiny houses, funded through charitable donations, are formerly homeless, senior citizens or even low-income college students.